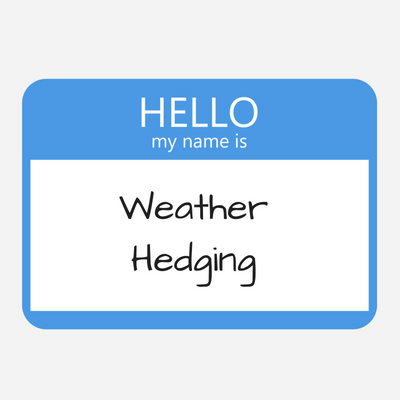 What is a weather hedge? Based upon Heating Degree Days (HDD’s), you decide which months you would like to cover, at what level of HDDs you want to start receiving a settlement and the gallons you expect to sell or gross profit you expect to earn in each month. Your trading partner will then provide a quote for a structure to hedge the risk. You pay a fee (the “premium”) for participating in this program (similar to paying your premium for health insurance) so that when the temperatures are higher than expected, you will get a payoff for the resulting unsold gallons.